I remember many moons ago I bought a used CD of La Boheme. I don’t think I knew anything about that opera (my parents were not big into opera), but it had Pavarotti on the cover, so I bought it. I listened to it a few times, thinking to myself, how could anybody possibly like this opera. Now it is one of my favorite operas. When my brother Alex and I were in Sydney in November we went to a concert in the famous Sydney Opera House. We were in luck: it was a “Russian night” (no, not so-called because Alex and I were in attendance). The famous Russian conductor (and pianist) Vladimir Ashkenazy was conducting music by Russian composers: Tchaikovsky’s Symphony No. 4 and Rachmaninoff’s Concerto No. 4. 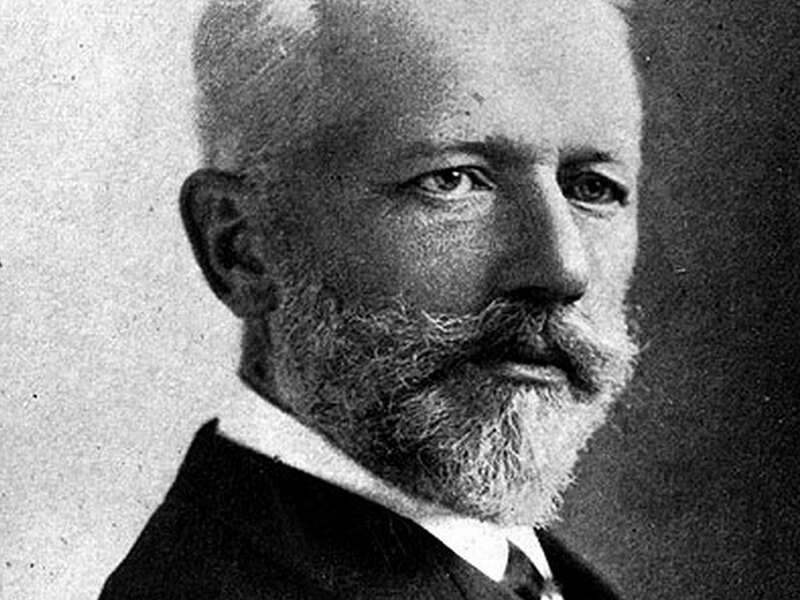 After the concert I talked to my father, and I told him than I did not care for Tchaikovsky’s Symphony No. 4. To which he replied that it was his favorite symphony. The next day we went walking on the beach in Sydney, and I made a point to listen again to that symphony. On the second or third listen, I fell in love with that piece. After I came home to Denver I had my son listen to that symphony, and predictably, he at first hated it, but now he loves it! So today I want to share with you Tchaikovsky Symphony No. 4. By the way, I’ve listened to Rachmaninoff’s Concerto No. 4 probably two dozen times over the last fifteen years, and I still don’t “understand” it.